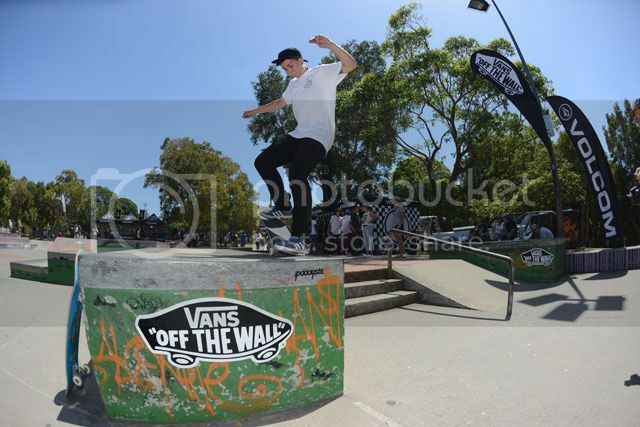 This years Volcom Wild in the Parks finals were held at Waterloo Skatepark in Sydney, Australia. For the first time in history, the ladies section was at full capacity, with women from all over the country travelling to Sydney for the event. 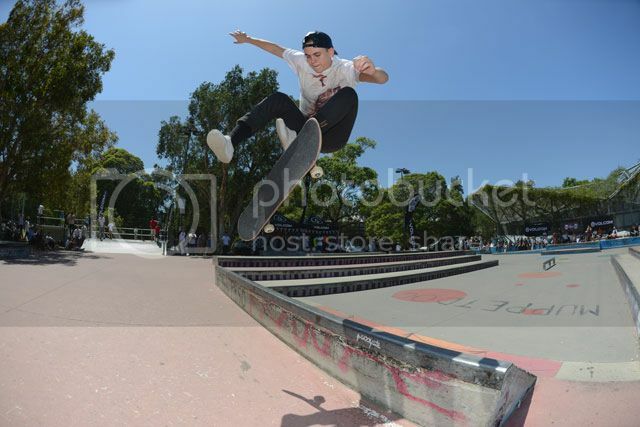 Girls Skate Australia rounded up a huge posse’ and had one wild, wild weekend! Much to our enjoyment, professional skateboarder and long time GSA homie Lacey Baker joined us for the affair all the way from LA! 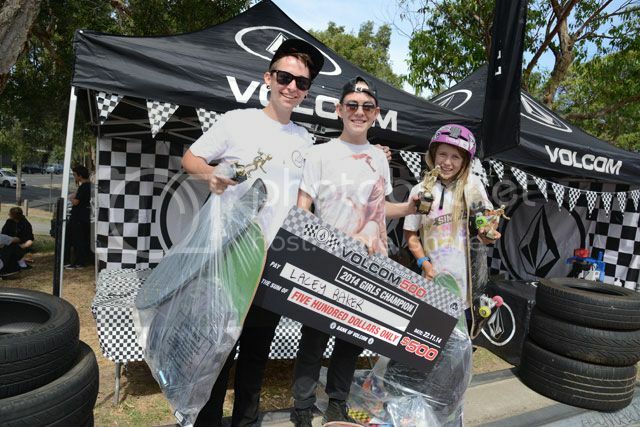 Lacey absolutely slayed the contest and was a true trooper, taking selfies with all the groms who were absolutely star stricken by her presence, what a sweetheart! Kat Williams did not disappoint, with her usual display of style and finesse, she scooped up second place showing us all whos boss! 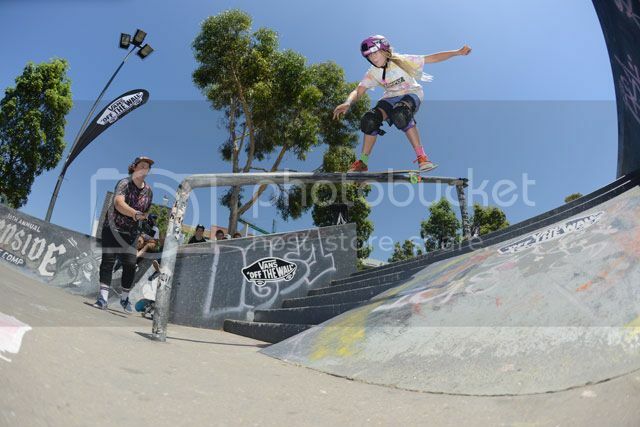 HUGE props go out to little Hayley Wilson who snuck up into 3rd place, bringing all of us older gals to shame with her style and bag o tricks! Additionally, we’ve got our eye on young Soph Roth from Melbourne who’s likely to creep up into the top 3 over the next few years to come. 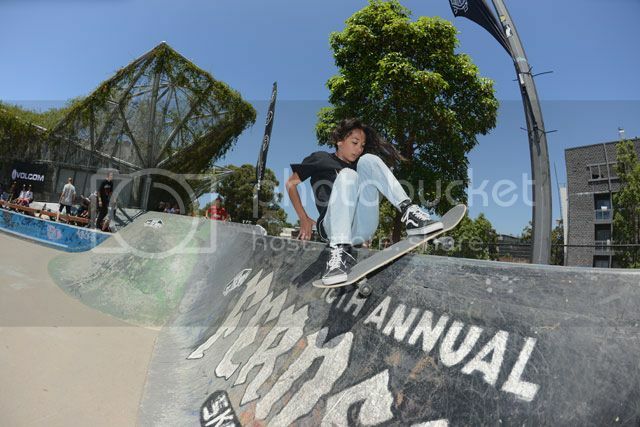 A truly wonderful weekend full of skateboarding, homies, swimming and delicious snacks, Volcom and Sydney we salute you! Nicky Carlin – Solid Legend!